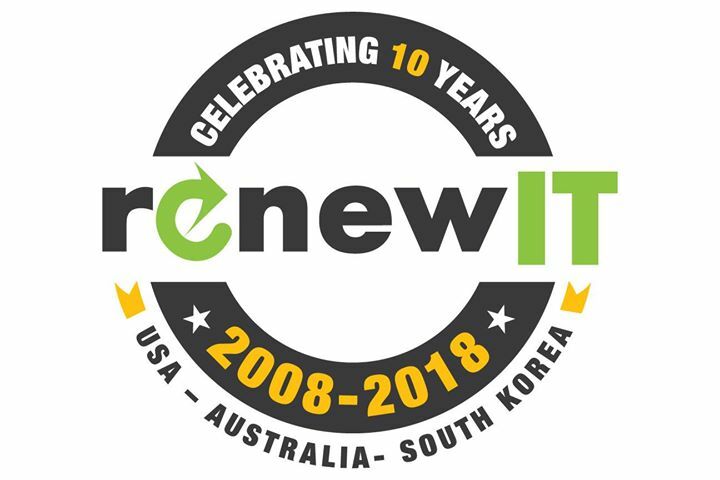 Beecroft Rugby Club would like to welcome aboard RenewIT as a club partner for 2018. Renew IT was founded in 2007 to provide clients with lifecycle IT Hardware solutions. We purchase Laptops, Desktops, Storage, Networking Equipment and Servers and supply to our large network of clients globally, as well as supplying New, Used and Refurbished IT hardware. We purchase Laptops, Desktops, Storage, Networking Equipment and Servers and supply to our large network of clients globally as well as supplying New, Used and Refurbished IT hardware, dealing with HP®, IBM®, Dell®, HDS®, NetAPP®, EMC®, among many other manufacturers. Our business is built on relationships and a solid track record so you can be assured of the best of service at all times.